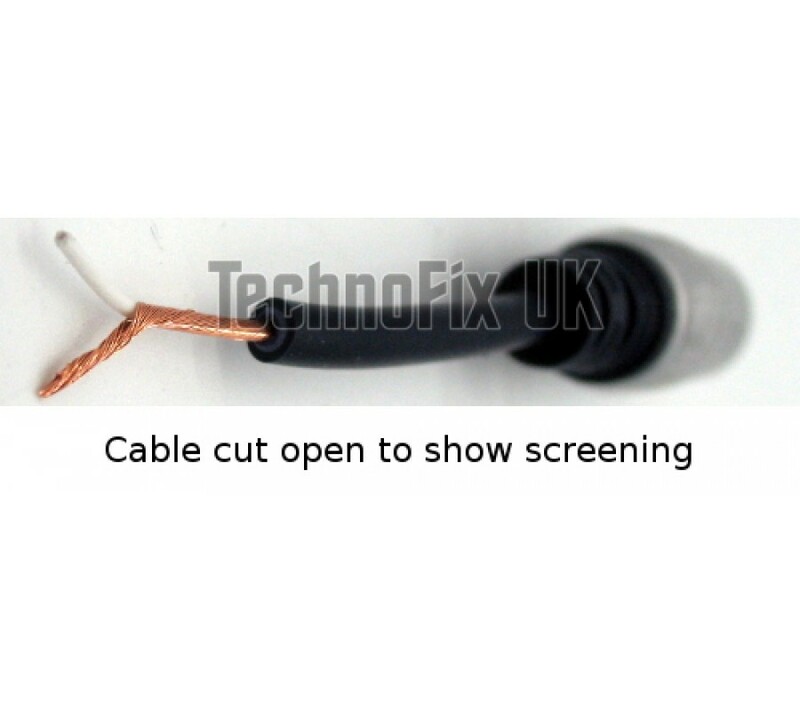 High quality screened (shielded) cable. Length approx 3m/10ft. 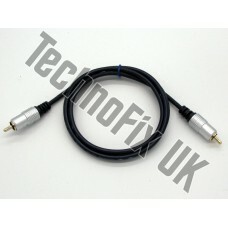 Suitable for transceivers equipped with a phono/RCA jack for PTT output. Although it is essential that interconnections in a high RF environment like that near a large amplifier are correctly shielded, many of our customers have had difficulty finding properly screened phono cables. Ours have a high-density helical stranded copper screen. This cable enables your transceiver to control the transmit/receive switching of your HF linear amplifier. Essential if your linear doesn't have RF sensed switching. Even with amplifiers with RF switching, it eliminates the need for switching delays that often mean missing the first part of the other station's transmission - irritating at best, but disastrous while contesting or working fast CW! Both ends of the cable have Phono/RCA male plugs. One connects to the Key, Tx or PTT input connector of the linear amplifier. The other end connects to the KEY, Tx or PTT socket on the radio. Please check carefully by consulting the manuals for both your radio and your linear amplifier and ensure the keying output of your radio and the input of your linear are compatible before purchasing this cable. The radio or linear can be damaged by connecting incorrectly.